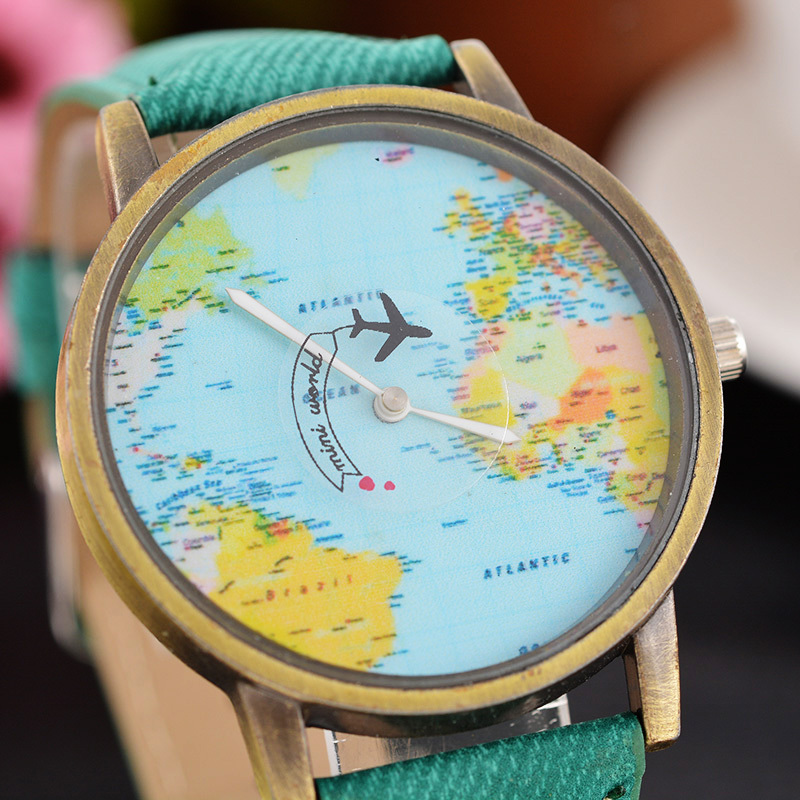 Are you passionate about travel? 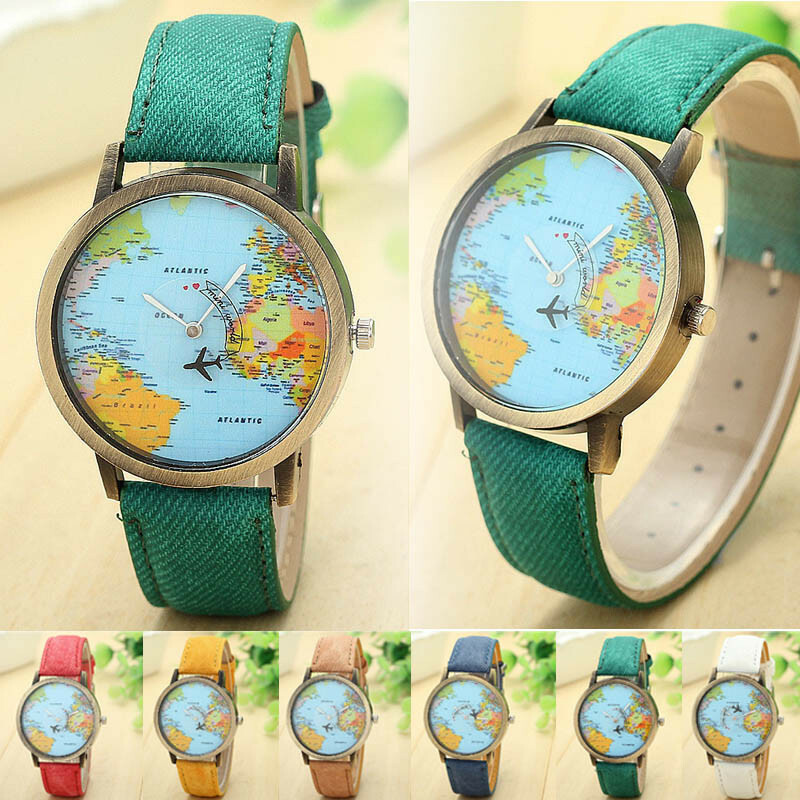 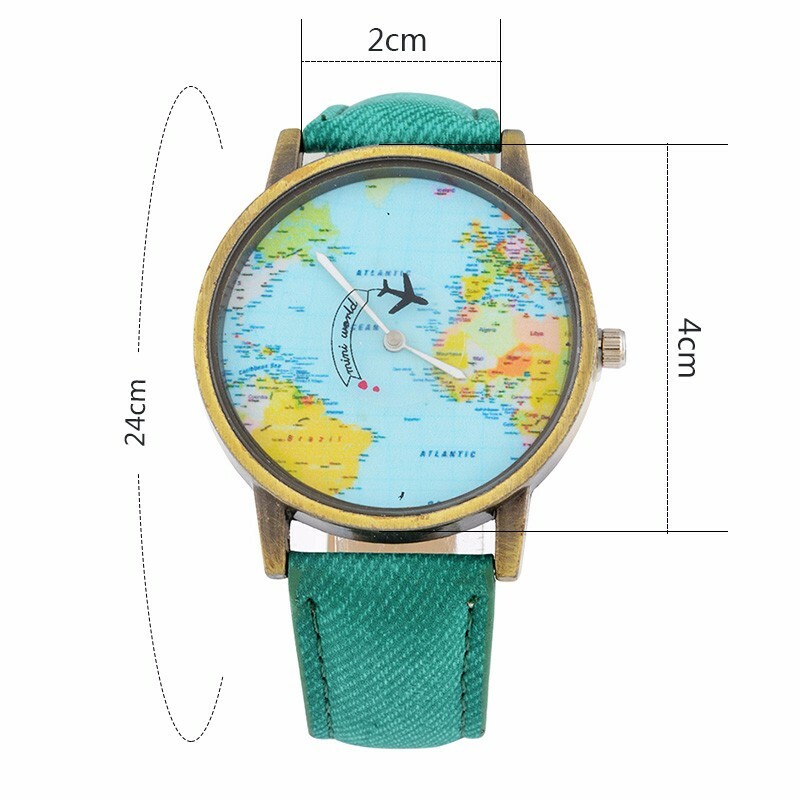 This watch takes you on a beautiful journey over the Vast Atlantic ocean. 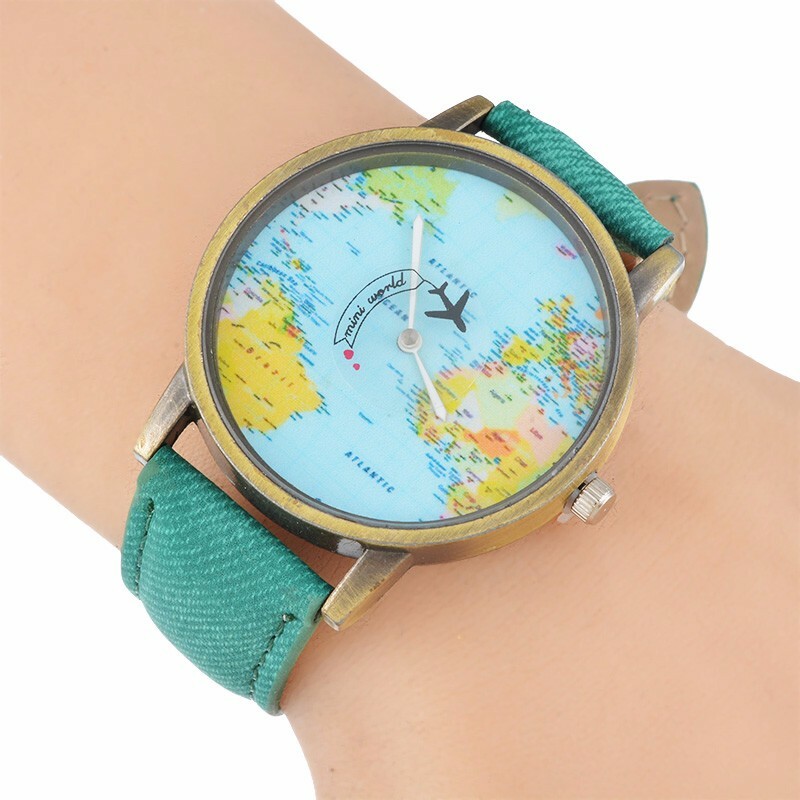 View its vast expanse and admire its coastline with this unique vintage timepiece.